We offer a set weekly schedule for member to join us during the week for training. 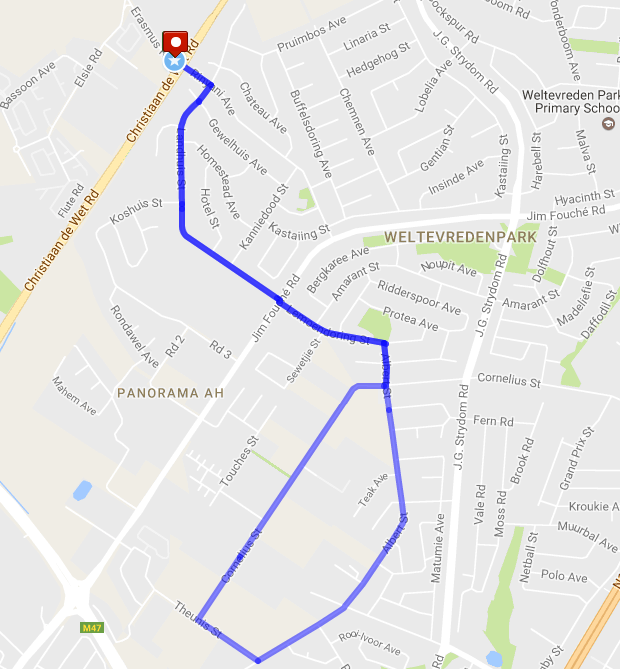 This is an easy flat route (8km) passing Allen Glen High School into Weltevredenpark and back to again. An easy slow recovery run or training run if no races the day before. Athletes are welcome to join even if they cannot run 8km, they can turn after the first water stop and do a 4km. On selective mornings you can do hill repeats after a 4km warm up session. 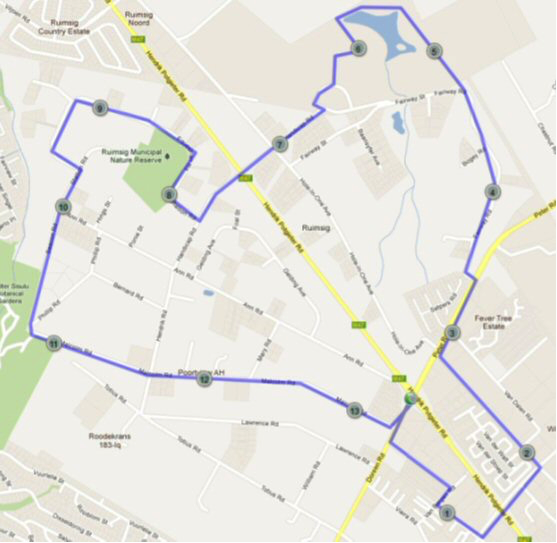 05h30 Early loop of extra 4km = 18km in total 06h00 for 14kms or shorter. This run is approximately 14km with a very easy and gentle first 5km. We stop several times for water and to regroup. The last 4 km has some monster hills for the fitness crazy. Take the hills in your stride and you can enjoy the run, you won’t be sorry and you will feel good at the end. Bring some money along and enjoy a coffee or coke and a chat at the garage afterward. 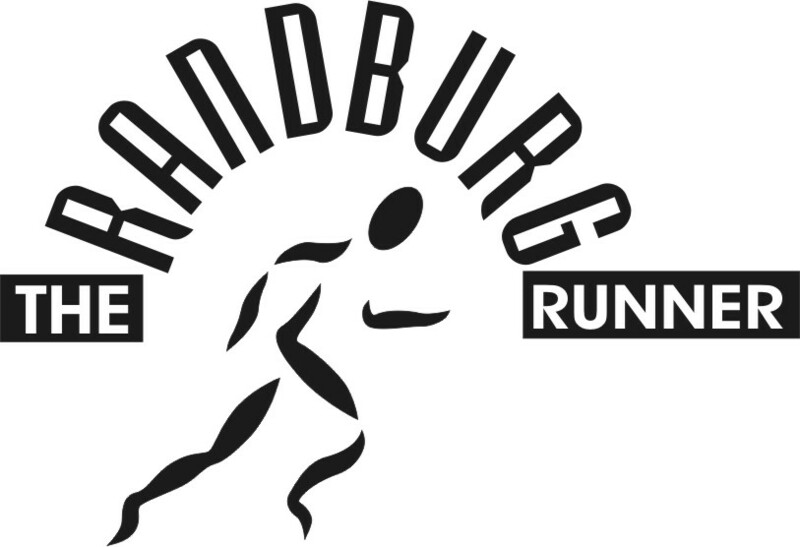 The run can also be split into different distances namely 18km, 14km, 11km, 8km, 6km or 4km. From time to time, we run this route twice, the second lap is done in reverse. This is an exceptional quality run, especially for long distance training for Comrades and Two Oceans.